How do your dogs deal with the hot and humidity that comes with summer? 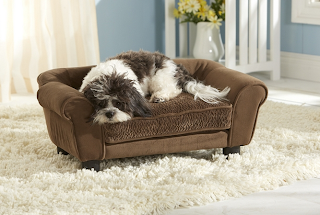 If "not so well" is the answer, then check out the amazing furniture from Enchanted Home PET. They have this awesome new feature called SNOOzZzONE™ Pet Comfort System and it keeps your dog comfortable and relaxed! Plus, their furniture is helpful for owners too because they feature storage, easy washing and chic design! With the highest quality and most innovative products, Enchanted Home PET’s attention to detail, design and functionality is a unique concept based on architecture and design. Everything created by Enchanted Home PET embodies the idea that ‘form follows function’. Enchanted Home PET recently launched their new Ultra Plush Pet Furniture which features their SNOOzZzONE™ Pet Comfort System to enhance the comfort of your pet’s bed. Special features include; storage for toys and bones, removable/washable cushion cover, elevated draft free sleeping and a full loft cushion. 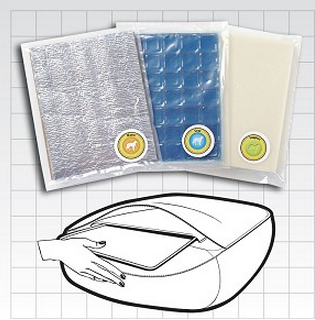 The SNOOzZzONE™ Pet Comfort System enhances the comfort of your pet’s bed through the use of interchangeable layers. Select from specialized layers to create an indulgent, but functional comfort that best fits your pet’s needs. Enchanted Home PET furniture eases your pet into a luxurious cushion that engulfs them in complete comfort and warmth. Enhanced Home PET’s top priority is designing and manufacturing products with both exquisite style and a high degree of functionality! 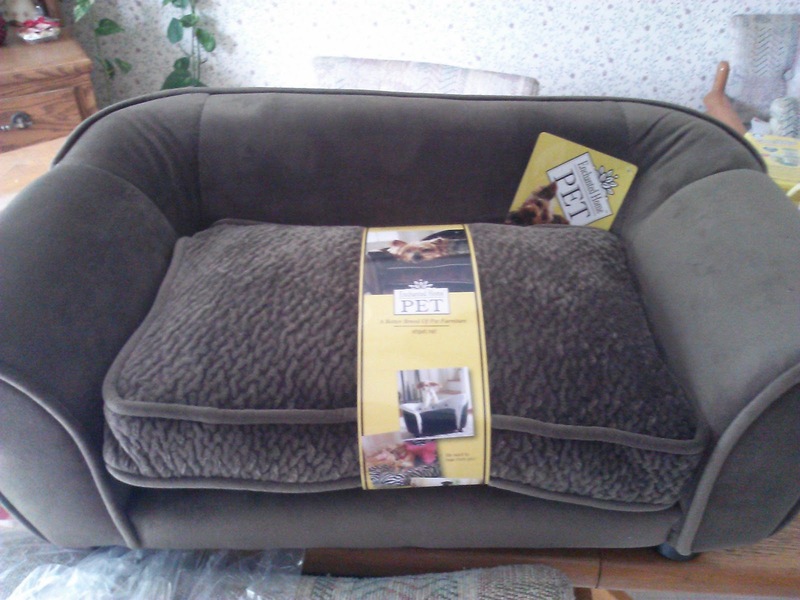 I generously received the Ultra Plush Lotus Bed in Mink for my sister's pet Chihuahua. 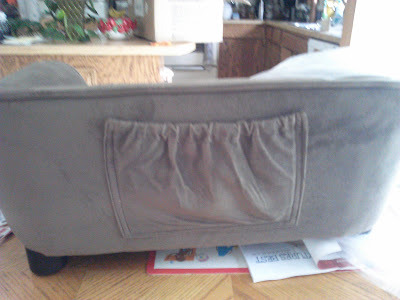 · Fits pets up to 10 lbs. 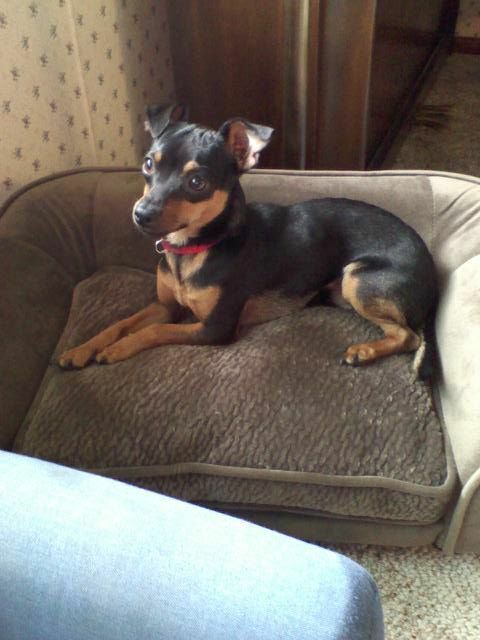 My sister's dog, Charlie, LOVES his new pet bed and is so cute and comfortable when he is relaxing on it! My sister loves the storage space on the back and how easy it is to wash and how comfortable and soft the material is! 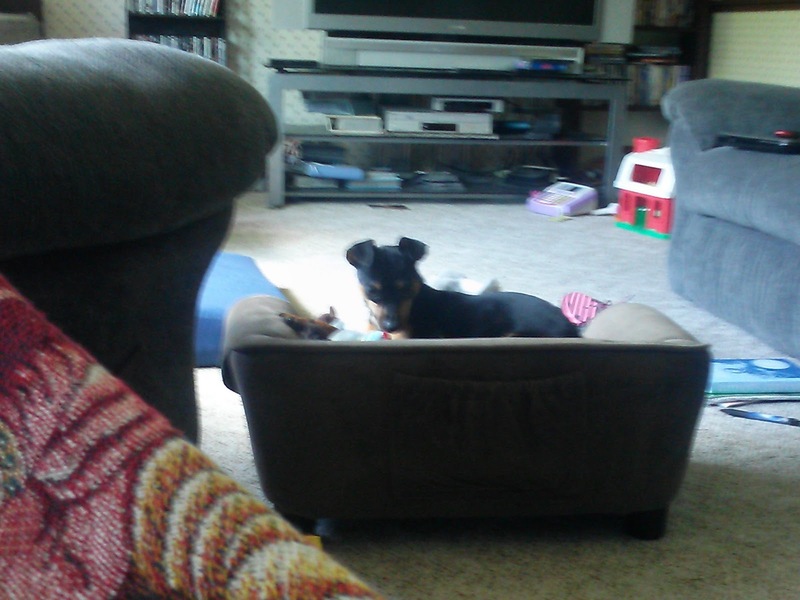 Charlie definitely feels like royalty now every time he sits on his new pet bed!! Buy It: You can purchase the Ultra Plush Lotus Bed for $169.99 from the Enchanted Home PET website.